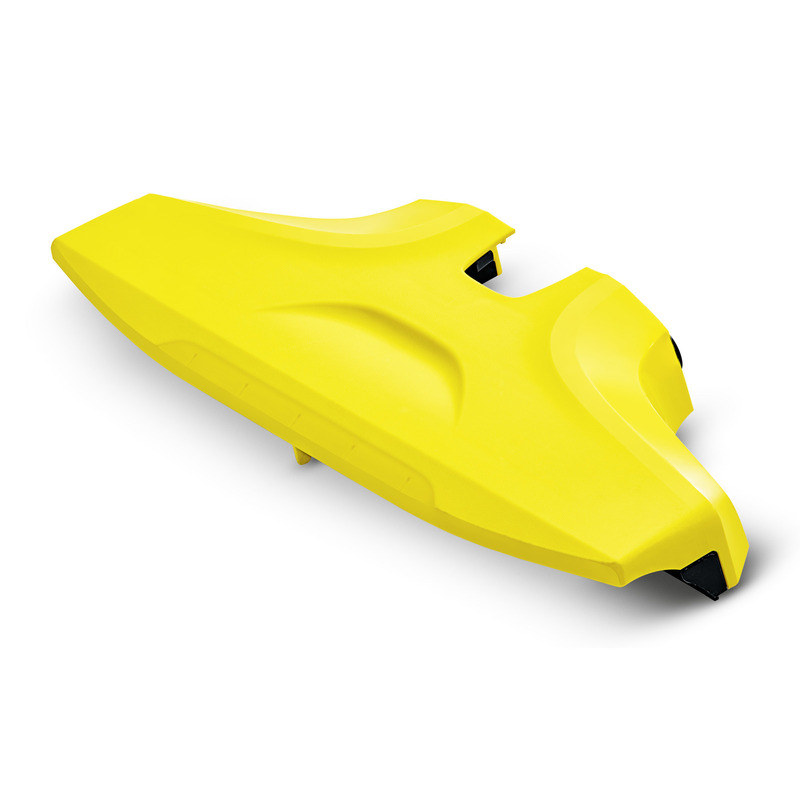 FC 5 suction head cover yellow 20550190 https://www.kaercher.com/ae/accessory/fc-5-suction-head-cover-yellow-20550190.html The improved suction head cover makes dirt pick-up more efficient. For retrofitting on yellow FC 5 devices that are not yet equipped with this as standard. The improved suction head cover makes dirt pick-up more efficient. For retrofitting on yellow FC 5 devices that are not yet equipped with this as standard. No more annoying dust bunnies on the floor: the new suction head cover for the FC 5, including integrated thread lifter and wide air channel, ensures even more efficient coarse dirt pick-up – and thereby improves overall cleaning performance. The perfect upgrade for all yellow FC 5 devices that are not yet equipped with this as standard. Integrated grooves enable even better pick-up of dust bunnies and other coarse particles. Efficient pick-up of larger particles such as hairballs. The new cover on the device is quick and easy to replace.